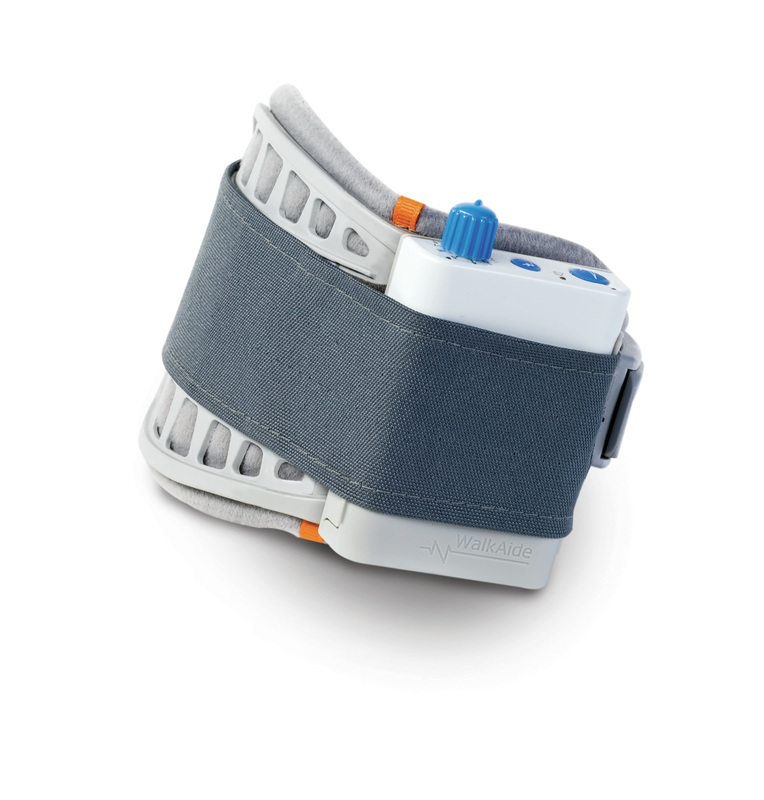 The WalkAide system utilizes patented tilt sensor technology and functional electrical stimulation (FES) to analyze the movement of the leg and stimulate the appropriate nerves, prompting the foot to lift with every step. 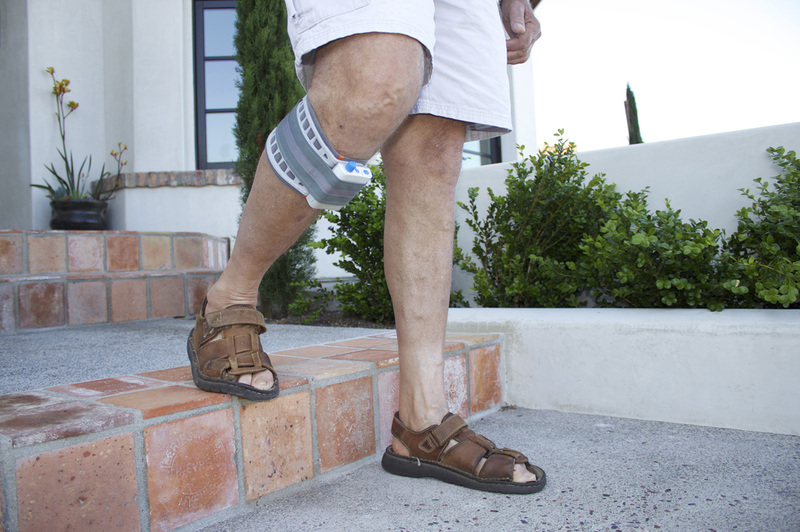 The gentle electrical impulses produced by WalkAide activate the muscles to raise the foot at the appropriate time during the step cycle, creating a more natural and efficient walking pattern​​. If you are interested in the WalkAide device, call us at (650) 375-2231. We have trained orthotists and a demo unit available for testing. For more information about the WalkAide device, you can also visit their website at www.walkaide.com.